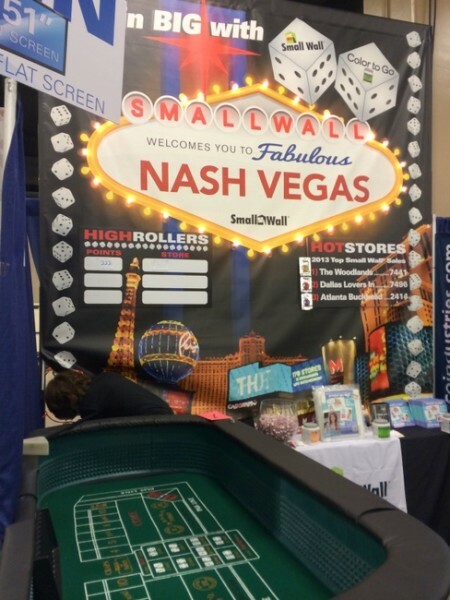 Owner Julie Boney and her team set up a Vegas-style booth for their product, which is so ironic since I am speaking next week in Las Vegas at the Real Estate Staging Convention! 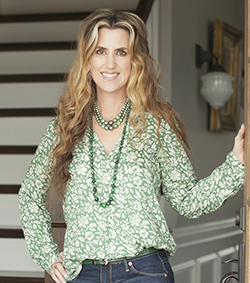 Anyhoo, I love Small Walls and use them in my paint color consultations so that my clients know exactly what the paint colors will look like up on their walls. 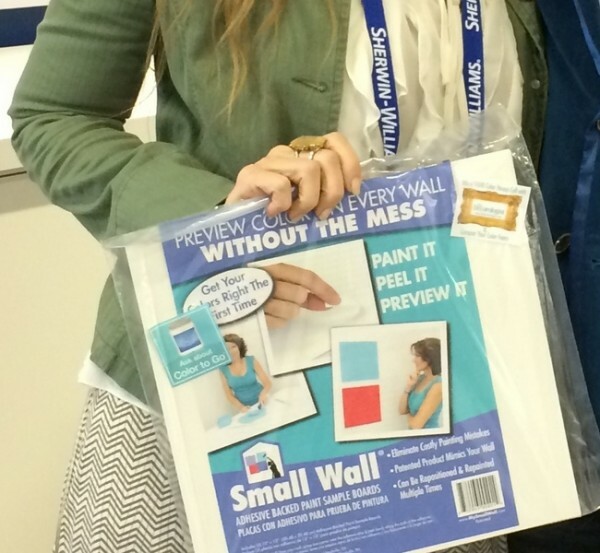 The non-porous, adhesive-backed product is the closest representation to the way a paint color will actually look on your wall – 10x more accurate than a digital paint swatch you pick up in stores! 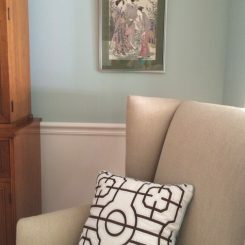 Always test your wall colors on Small Wall, rather than putting it directly on the walls. 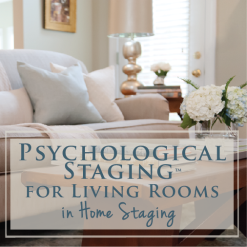 You’ll be able to move around the swatches to see how the color looks on different walls, against your fixed elements, and with differing lighting conditions. 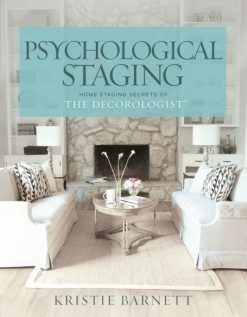 Small Wall will be offering a one-day “Color House Call” with The Decorologist as part of a contest they will launch in the spring. 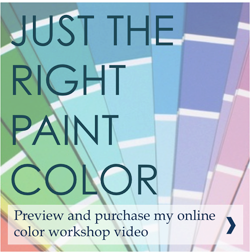 They will fly me to the winner’s city, where I’ll conquer paint color fears and leave someone with the perfect paint color palette for their home. Doesn’t that sound like fun? 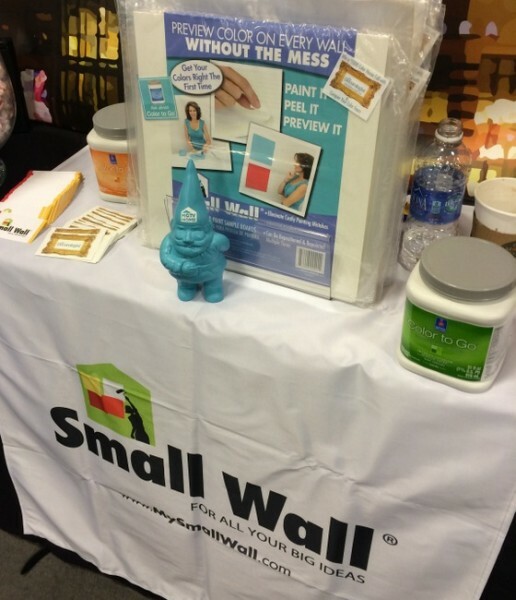 The contest will be featured wherever Small Wall is sold, including all 3,908 Sherwin-Williams paint stores in the U.S. and Canada. 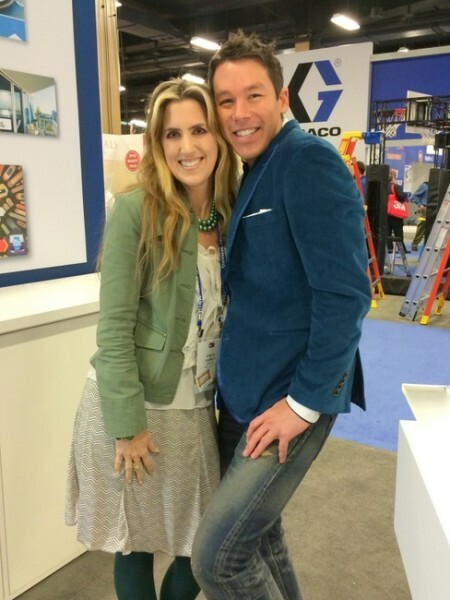 I got to hang out with HGTV’s David Bromstad for awhile at the trade show. 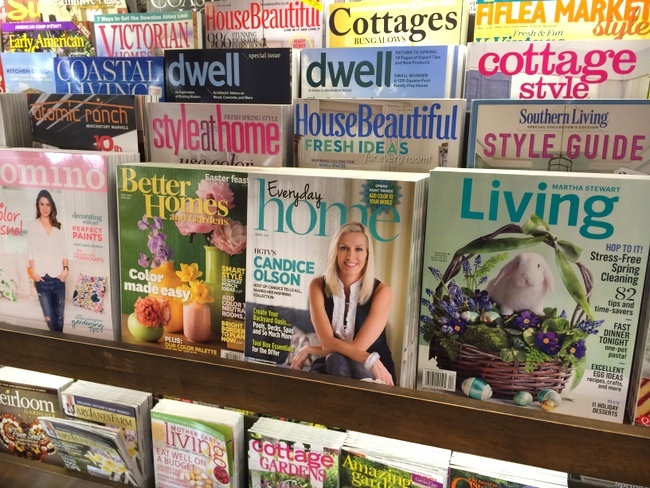 I interviewed him back in the fall for an upcoming magazine article that I wrote about 2014 Color Trends that will be in the March edition of Everyday Home magazine. He was really nice, and I really wanted his blue velvet jacket . 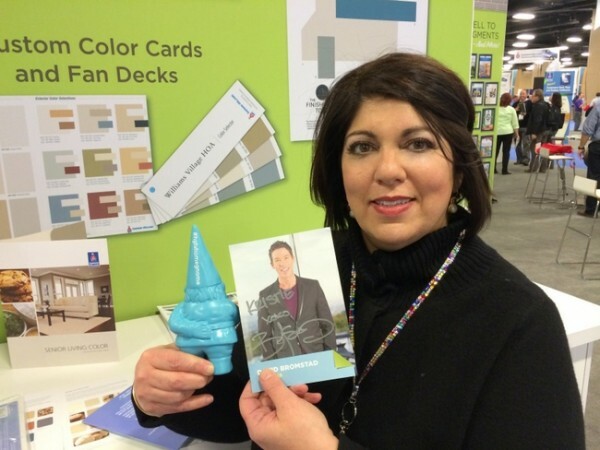 . .
Julie and I kidnapped the HGTV gnome for awhile, snapping photos with it all over the trade show. 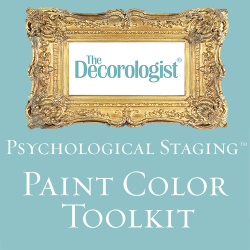 I’ll let you know when the contest launches – who knows, maybe you could win a day of Color Intervention with me! 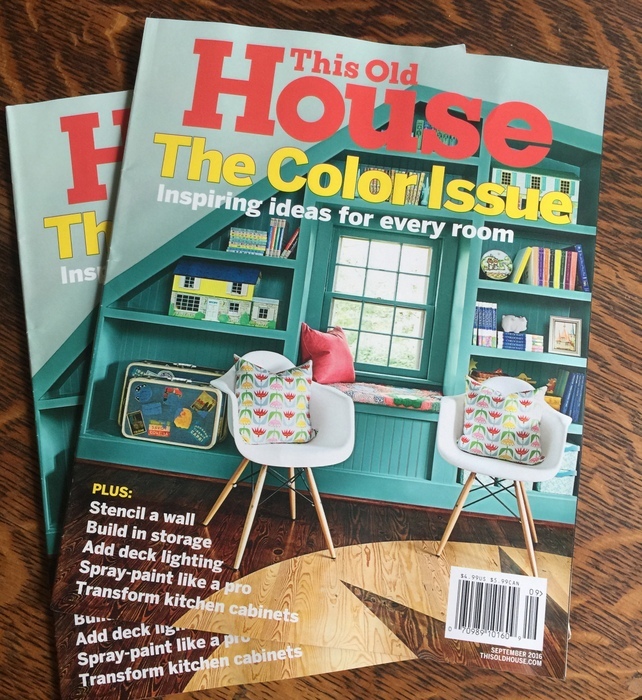 This entry was posted in Color Consultation and tagged color expert, david bromstad, how to test paint colors, nashville paint color expert, paint color consultation, paint color expert, sherwin williams, smallwall. “What Happens in Vegas” and a Sneak Peek at My Book Cover! 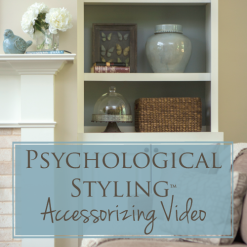 Yes, yes,yes to the color intervention, Kristie! Want to fly to Jackson, Wyoming????? I’ve never been to Jackson, so that would be awesome, Jodi! That looks like it was a fun event. Congrats on your sponsorship! I wish you were here on the west coast. We have a new home (new to us) with a million dollar view of the Sierra Nevada mountains and I’m sooooooo clueless about paint color and placement of furniture. Can you recommend someone in the Grass Valley or Sacramento area of California?! Thank you very much. 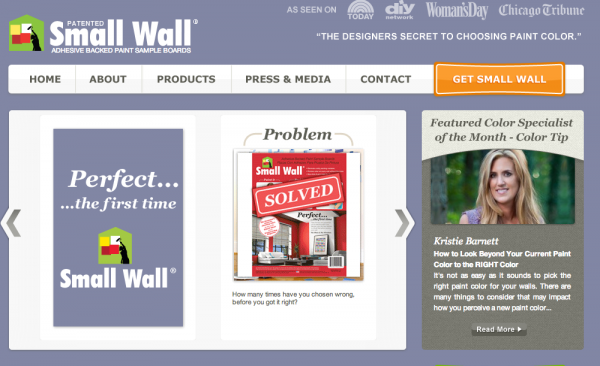 Congrats on your partnership with Small Wall Kristie – such a stellar idea!!! 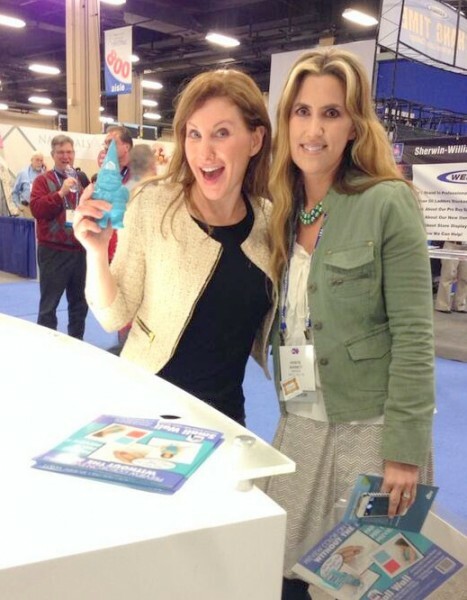 The trade show looked like a great time of fun!!!!! 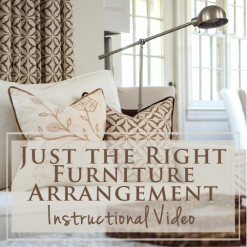 For Cindy who posted, may I suggest you purchasing Kristie’s videos on paint and furniture placement! I recently made the investment and am learning so much!!!!! 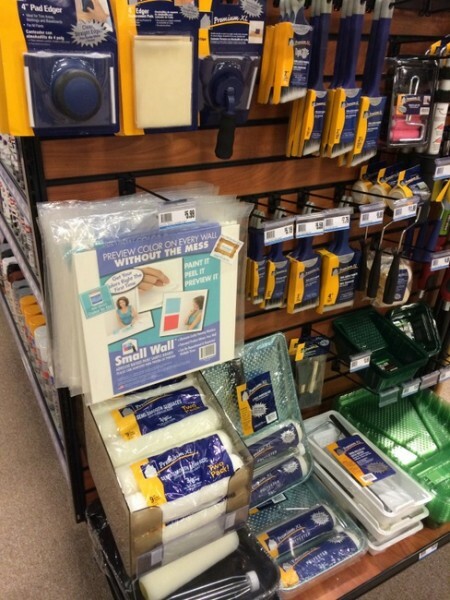 Well worth the price and great tool to start with your decor!!!!!!! I’m telling you, you better watch out, you are going to get in trouble with those gnomes! So excited for you and the wonderful ways you impact and influence so many! I would LOVE a colour consultation!!!! I live in Guelph, Ontario…… not too far from Toronto!!!!! Thank you for the tip, Sly, however I am interested in hiring someone for help.